Then I ask them why they still live in strip mall hell. They weren’t even fighting for a parking spot. 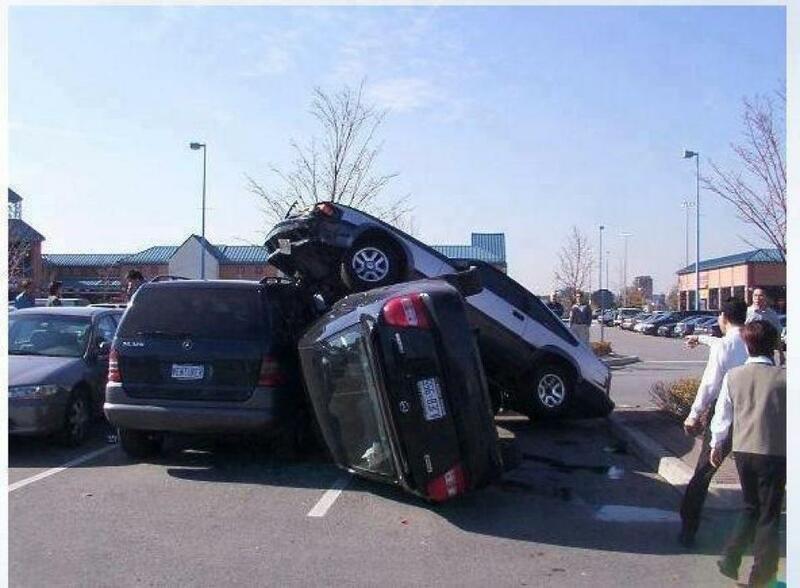 They just wanted something to do and spontaneous parking lot rodeo was their best idea.